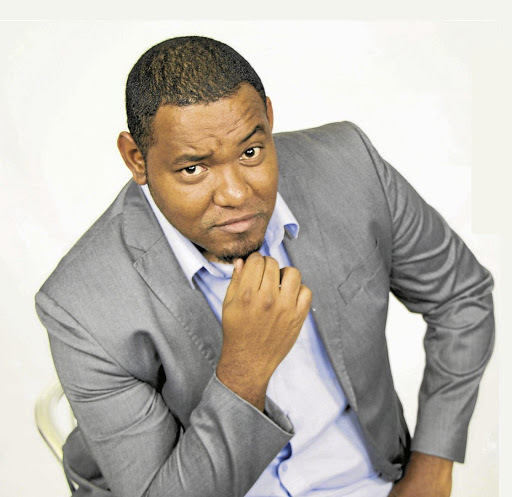 Carvin H Goldstone is one of the biggest names in South African Comedy. His accomplishments include winning Comics Choice Comedian of the Year (2018) – considered the “Oscars” of SA Comedy. Previous winners include Trevor Noah and Loyiso Gola. He was also named one by The Sunday Times as of South Africa’s leading A-Listers (Craig Jacob, Sunday Times, January 2019). 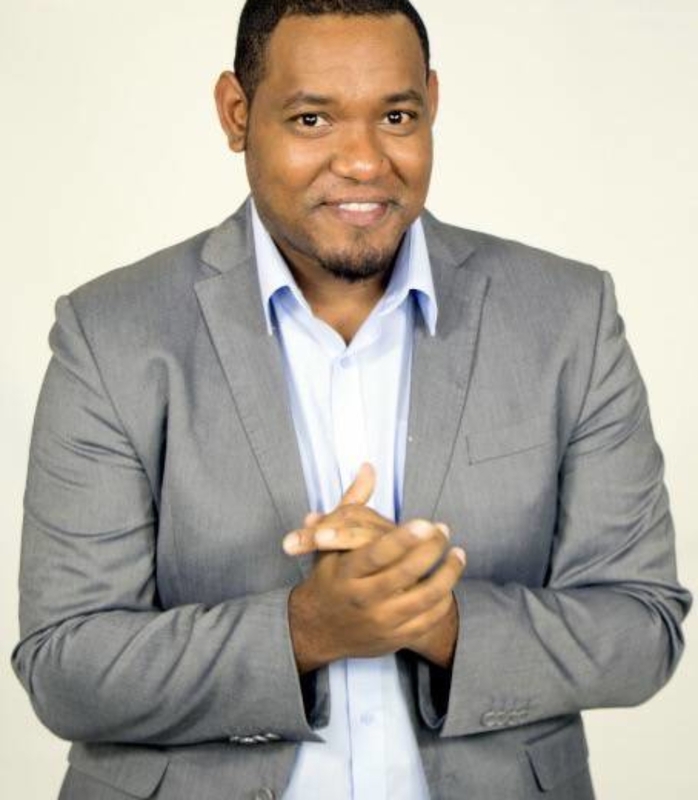 Carvin is also a multiple award winning broadcast journalist, having received four Vodacom Journalist of the Year Awards – the highest honour in South African journalism. A well travelled international act Carvin has performed in the United Kingdom, Middle East, Australia, New Zealand and across Southern Africa, including Swaziland and Zimbabwe. This includes being invited to perform The Magners International Comedy Festival – the biggest comedy festival in Asia – and The Melbourne International Comedy Festival – the third largest comedy festival in the world! These tours took place in 2018. Carvin has four sold out comedy shows and three recorded specials under his belt, in stand up comedy career that spans more than a decade. 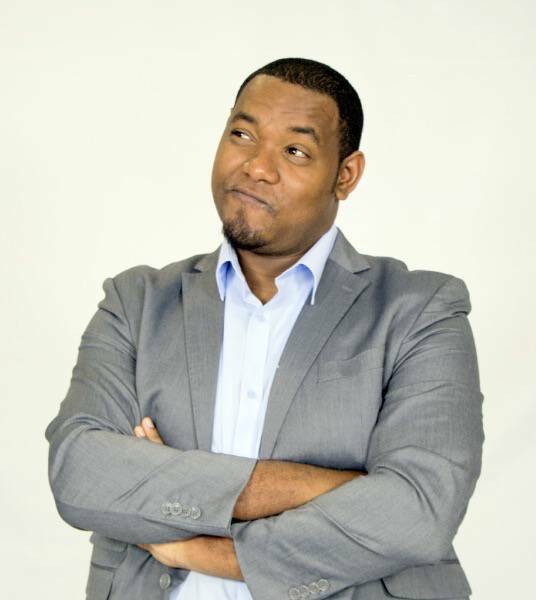 He is a regular headliner at the comedy clubs across South Africa, including the Cape Town Comedy Club which was voted one of the top ten clubs in the world. Carvin’ s comedy explores a variety of international and socio political issues but is still a clean, no-swearing afair. His shows enter the political comedy arena with views on South African and world politics, race and political incorrectness. His comedy has won him audiences across the globe. Carvin is also major player in development of comedy in Africa and was nominated as the Nandos Best Friend of Comedy 2017 for growing comedy in Africa. 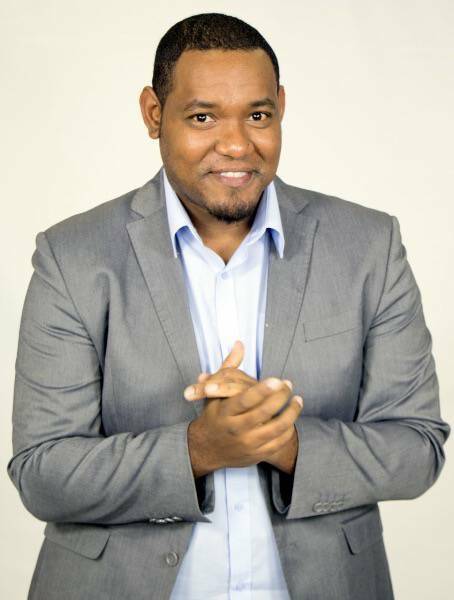 He is the founder of the The Next Generation Comedy show series, which started of as a small scale Durban initiative to unearth local talent in the industry. It’s now developed and gone national, attracting the likes of The Cape Town Comedy Club and Goliath Comedy Club in Johannesburg which now also hold regular Next Generation Comedy shows. The Next Comedy Generation series has been running for two years and has helped groom over 30 new comedians across KwaZulu-Natal alone.